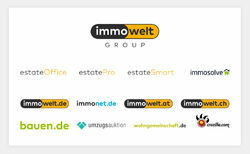 The Immowelt Group is one of the leading IT specialists for the real estate business in the German speaking area. 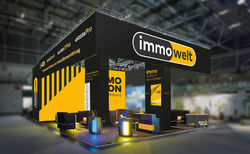 The Immowelt Group develops powerful software solutions and operates far-reaching real estate portals in Germany, Austria and Switzerland. 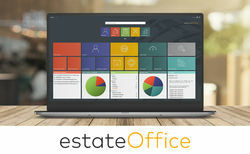 This enables Immowelt to create a one-stop service for the entire real estate selling process. 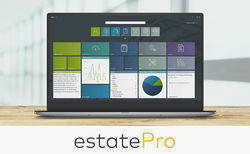 Agents are able to organize their daily work more efficiently with estateSmart, estateOffice and estatePro. 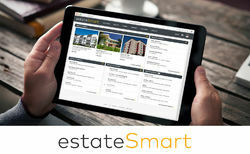 The products meet the special demands of various target groups – from sole traders to major commercial real estate agents or investment companies.